Bucket List Photo Challenge: Day 192. 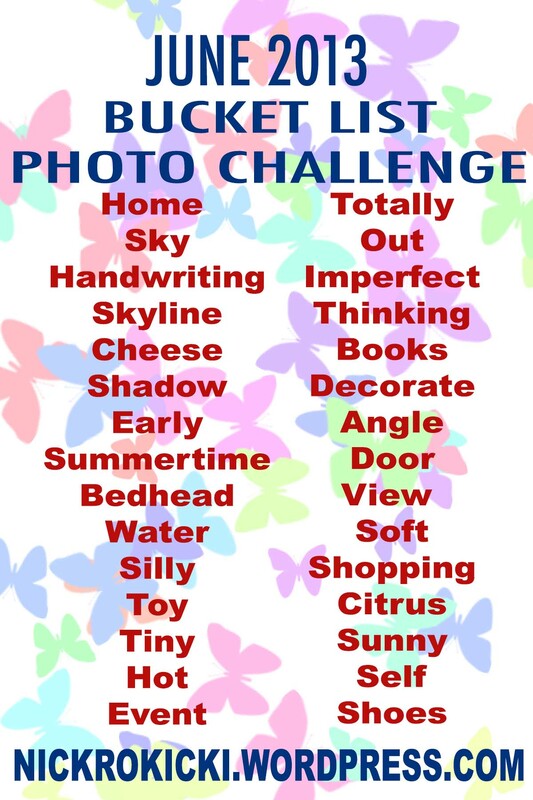 Day 192 of my Bucket List Photo Challenge! I love this shot. It was taken from inside our tourist van in Cairo, Egypt in May of 2012. 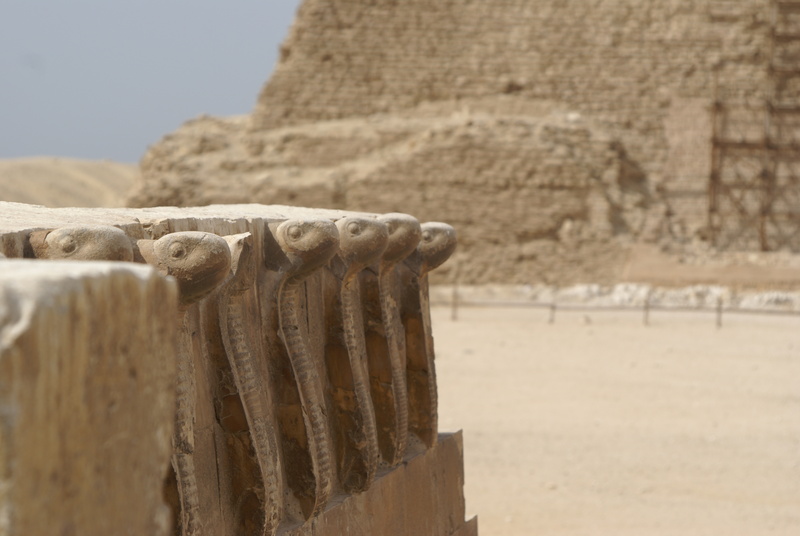 Everything in Cairo was so dirty… and it completely contrasted with the beauty of some of the structures. The saddest thing I saw all day? 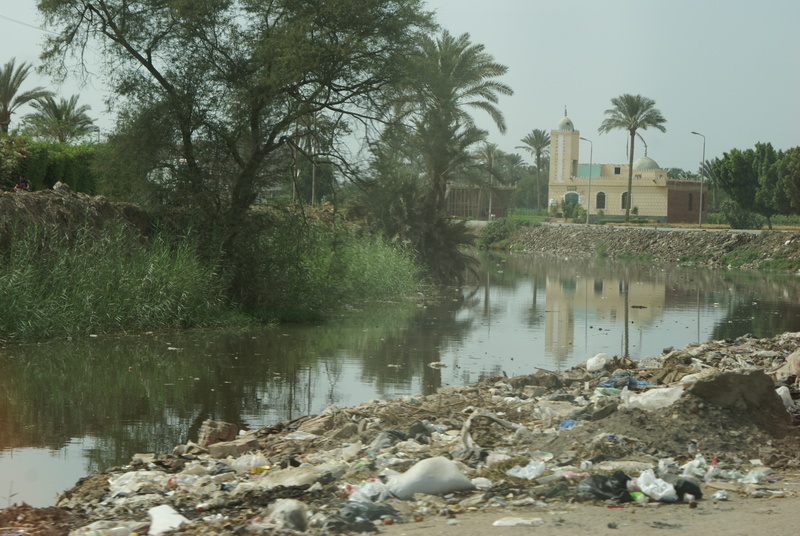 Kids swimming in this river— just a few yards away from a dead donkey. Let’s call this photo DIRTY and knock that word off the list! Bucket List Photo Challenge: Day 188. Day 188 of my Bucket List Photo Challenge! 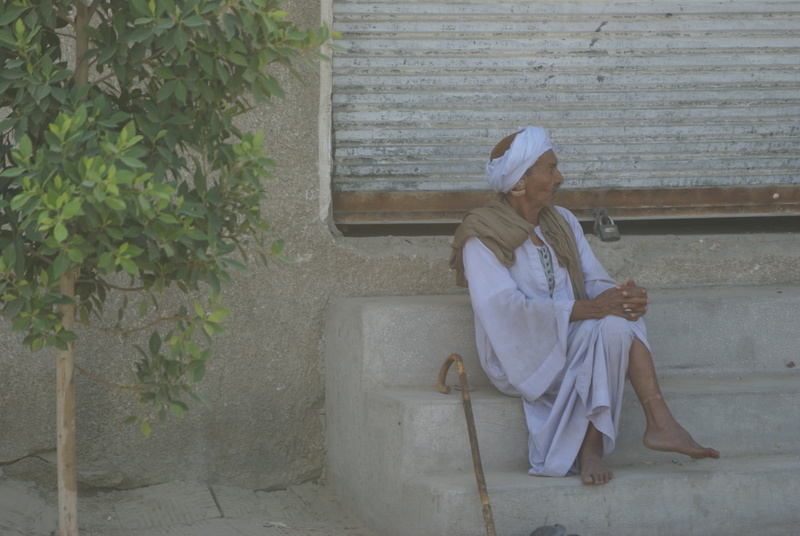 This photo was taken in Egypt in May of 2012. I was so impressed with the people of Egypt. They were so very nice and welcoming… and I have to admit that this left me very surprised. I went in with a pre-set opinion of what to expect. Egypt has been in such turmoil for the past few years— and this makes me sad. Talking with Egyptian people, I learned that all they want are basic services from their government, the opportunity to care for their family and the feeling that they are safe from oppression. In short, these people want freedom. This week, on the news, I heard an Egyptian man say, “there is no opportunity anymore— even jobs in tourism are gone!” I feel bad for him. The fact is that this country is currently unsafe for tourists. Even in April of 2012, I was nervous. I can’t imagine being there now. But the tour guides and historians that I met on my visit were so professional. There is so much history in that beautiful country— and they are so excited to share information with everyone! All the people of Egypt want is a firework display like we have here in the United States. Oh, sure, they let off some fireworks this week. But I’m betting the vast majority of Egyptians would love to celebrate with some meaningful fireworks of freedom, once their beautiful country is stabilized. Let’s all hope that’s soon. Political persuasions aside, we should all be thinking about the everyday people like you and I… folks that just want a chance. Let’s call this photo FIREWORK and knock that word off the list! Bucket List Photo Challenge: Day 161. 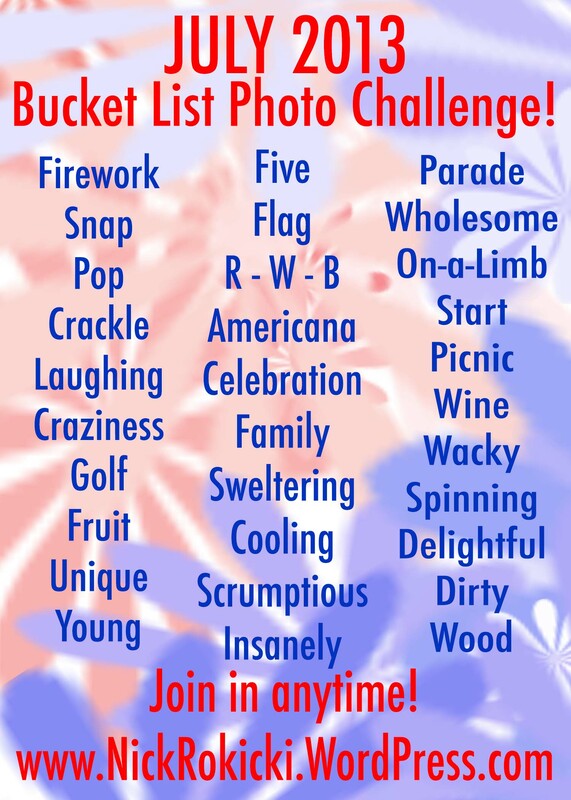 Day 161 of my Bucket List Photo Challenge! The one thing that I remember about taking this photo in Cairo, Egypt? How ungodly, miserably, stifling hot it was. Let’s call this photo HOT and knock that word off the list!